When it comes to getting your appliances repaired or maintained, you don’t want to trust just anyone—you want our proven professionals on the job! At Mr. Appliance® of West Las Vegas, we are committed to delivering fast, affordable, and reliable appliance repair services. Whether you are having trouble with your laundry machines or difficulty with your kitchen appliances, you can count on us to provide the expert service and quality results you are looking for. Start by giving us a call today at (702) 825-7092! 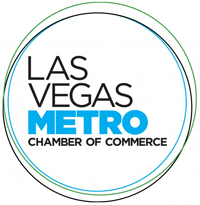 You have plenty of options when it comes to appliance companies in the Las Vegas area, so what makes our team the right choice? Above all else, we prioritize customer satisfaction. Leaving your home just as clean as when we arrived—no mess left behind! Our skilled West Las Vegas appliance technicians know how to repair nearly all makes, models, and brands of appliances. 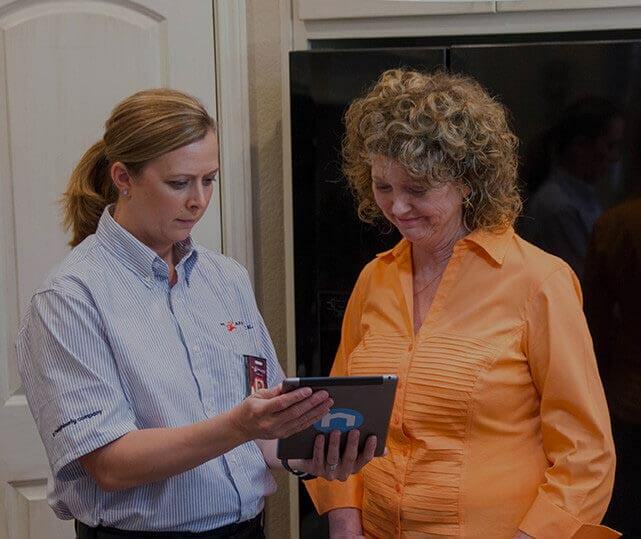 If you are in need of appliance services, be sure to call on our team today. You want to make sure that you call an appliance repair company that knows how to handle your product. You can rest assured knowing that we are always prepared to take care of our customers’ specific appliances before we come out for a job. Don’t let your appliances go without effective service! Be sure to call the professionals at Mr. Appliance of West Las Vegas if you are ready to get the qualified and reliable service you deserve. Schedule service through our website or by calling (702) 825-7092.